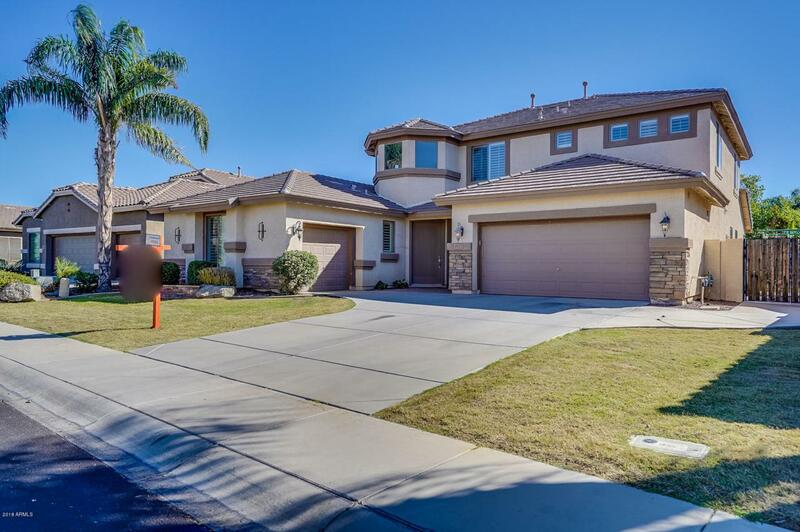 Beautiful 2-story home located in the highly desirable Seville community. This home features 5BR/3BA plus a loft & swimming pool! Entry opens with all new interior paint, new carpet & white plantation shutters throughout the whole home. Separate formal dining & living room. Eat in kitchen opens to the family room with breakfast bar, granite countertops, new stainless steel appliances & newly painted cabinets. 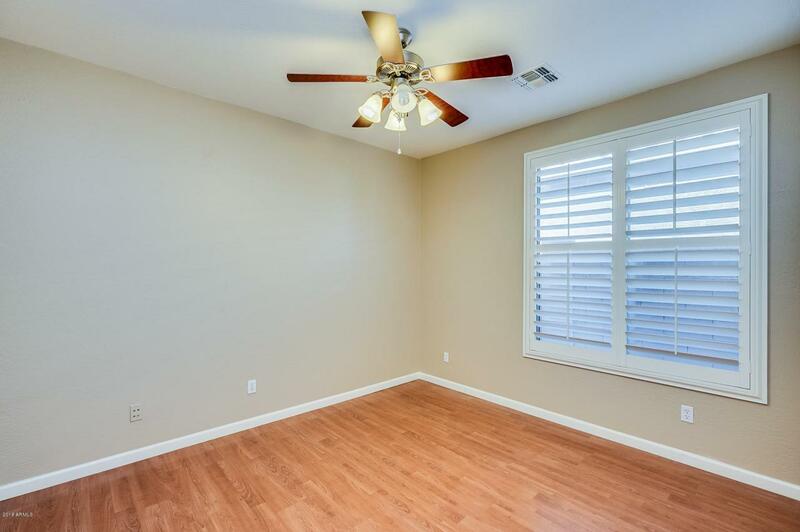 The Master bedroom is conveniently located on the first level with access to the backyard, spacious ensuite with dual sinks & wallk-in closet. A guest room & hall bath complete the lower level. 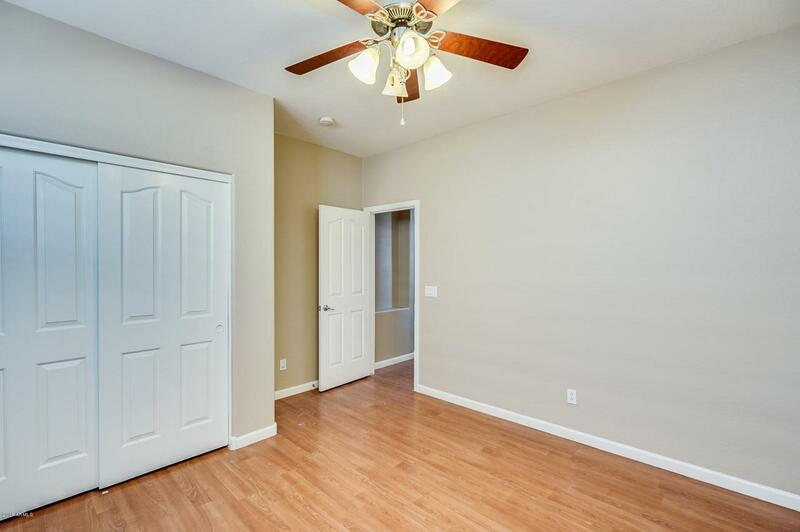 Head upstairs to an open loft & generousily sized secondary rooms. 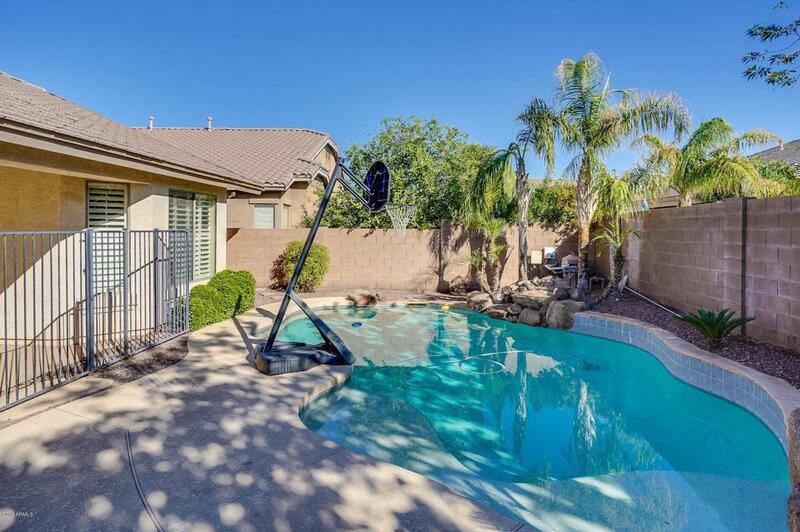 Outside you'll find a covered patio, grassy area, fenced in pool plus in-ground trampoline! Don't miss out on seeing this one!